What tickled your fancy over Easter (apart from chocolate)?! Top of the list was the nursery of Babyology bub, Leo. Our readers couldn’t wait to get a peek at how our production manager, Laura, fitted out a nursery for her little man. Needless to say, it’s packed with style and the cool grey and bright yellow palette was a hit. Our fascination with the meaning of names and finding the perfect moniker continued with our review of the Nametrix app. 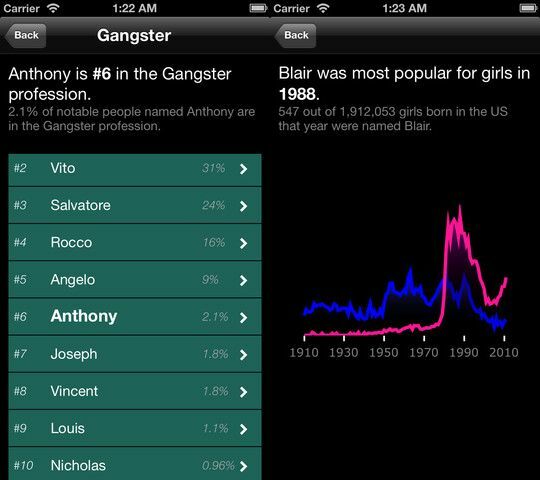 Despite the occasional odd result, this app proved to be a whole lot of fun for parents choosing names. 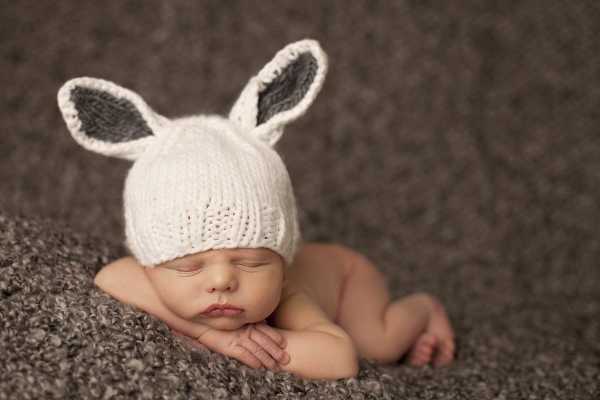 Easter may be all about chocolate for big kids and grown-ups but readers looking for ways to mark the occasion for new bubs loved our Easter Gift Guide for Babies, packed with charming accessories and toys with an Easter theme. We were excited to show you the brand new Il Tutto After Baby bag in March – just what mums need when they have to carry gear for toddlers and children, without the need for changing mats, feeding accessories and bottle holders. You can never have too many shoes! Well that’s what I always say and it seems Babyologists agree. 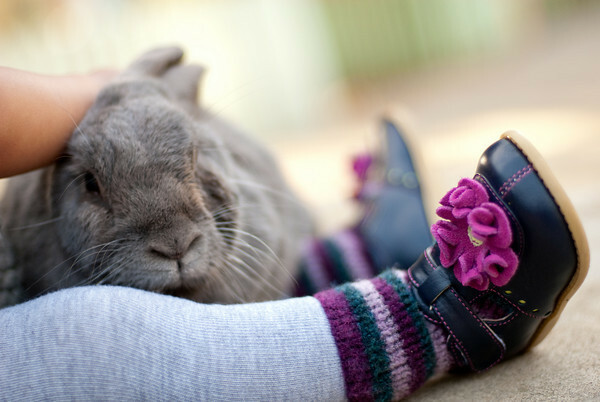 Rounding out our top five posts for the month was our review of toddler shoes.